For the man in your life that has everything and that is tough to buy for, you can’t go far wrong with a smart new watch or fresh fragrance. These two choices are guaranteed winners in my book, if not a little safe. 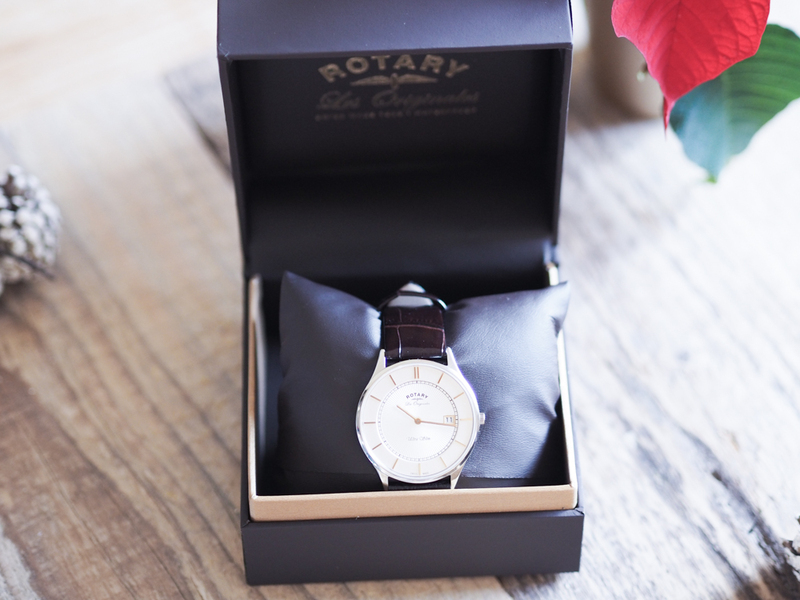 A watch is a gift that is sure to put a smile on any guys face and Rotary have some seriously sleek designs at the moment. This ‘ultra slim’ design is incredibly versatile and equally good with a suit, shirt or knit. 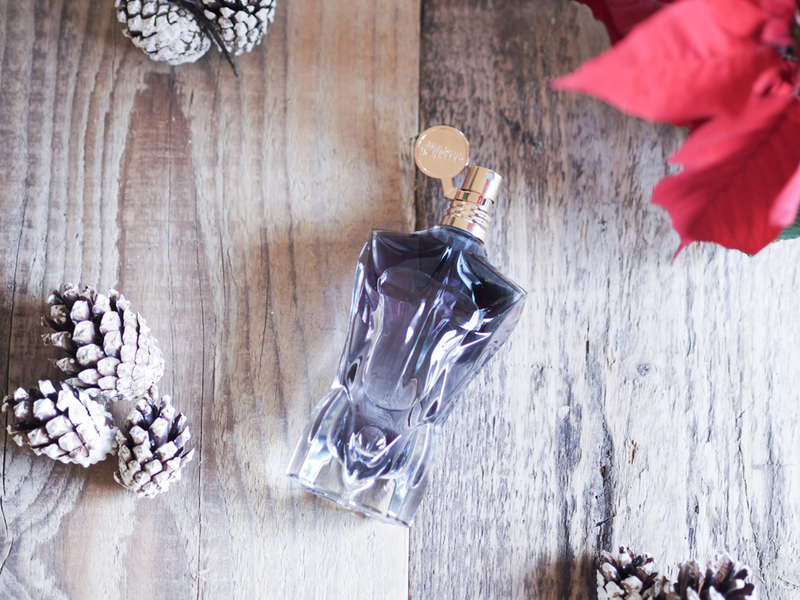 You simply can’t go wrong with a decent fragrance at Christmas and Jean Paul Gaultier have recently launched Le Male Essence, an upgrade on the classic Le Male scent. With popular bergamot and cardamom notes, it’s a fragrance that is a great all rounder and sure hit with any 21st century guy. Technology is a big part of our lives and an integral part of most guy’s grooming and skincare routines. We upgrade our mobiles on an almost yearly basis, so why not freshen up your loved one’s grooming tech with one of the below beauties!? For the more tech savvy guys there are some amazing electric shavers on the market. 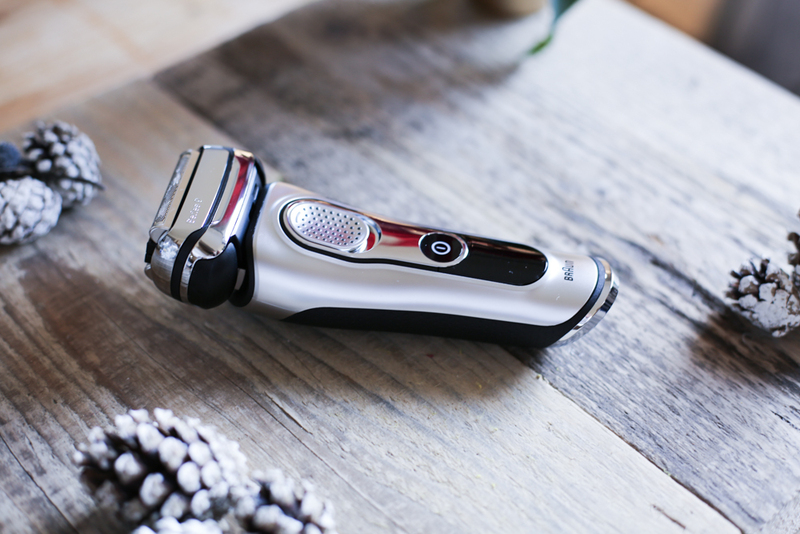 Braun launched their Series 9 earlier this year and it is one of my favourites, aside from the smart design it’s perfect for the daily beard trim or a quick alternative to a wet shave. It’s titanium coated trimmer guarantees a close shave and it’s 100% waterproof so can be put to use in the shower. 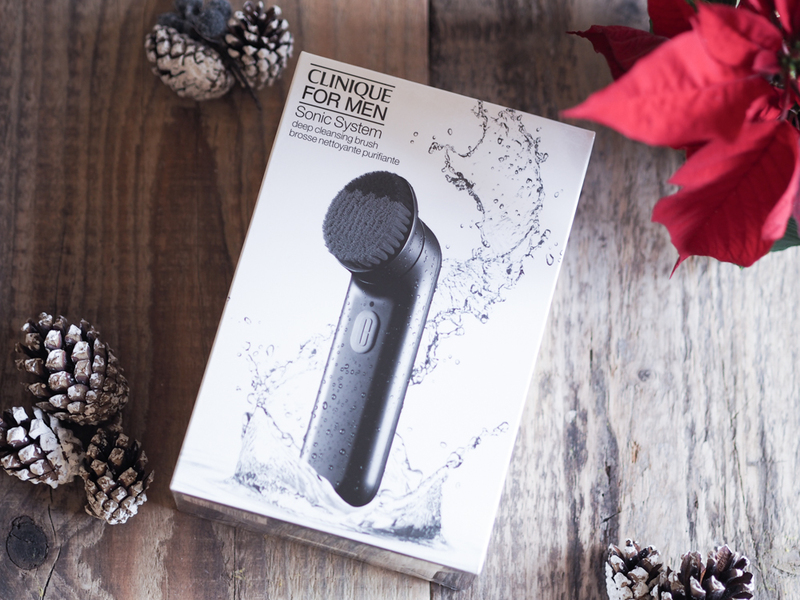 Clinique are a go-to skincare brand for me but only recently did I decide to give their cleansing brush a go and it’s become an integral part of my daily grooming routine. It’s much smaller and more compact than it’s competitors but packs a punch, ideal for using pre-bedtime to wash away the daily grime. A great gift for the more adventurous and someone that likes to get their hands on the latest tech on the market. 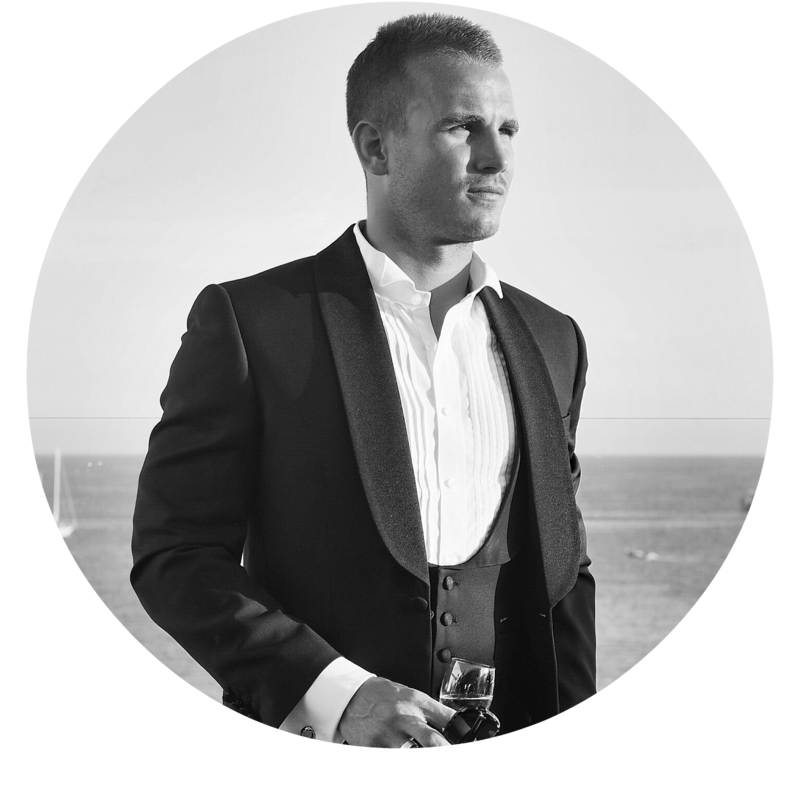 Here are a couple of higher end ideas if you are looking to spoil the guy in your life; two of my top choices from Mr Porter this Christmas. There isn’t a guy on the planet that wouldn’t be delighted to receive something from Mulberry this Christmas, one of the ultimate British luxury brands. 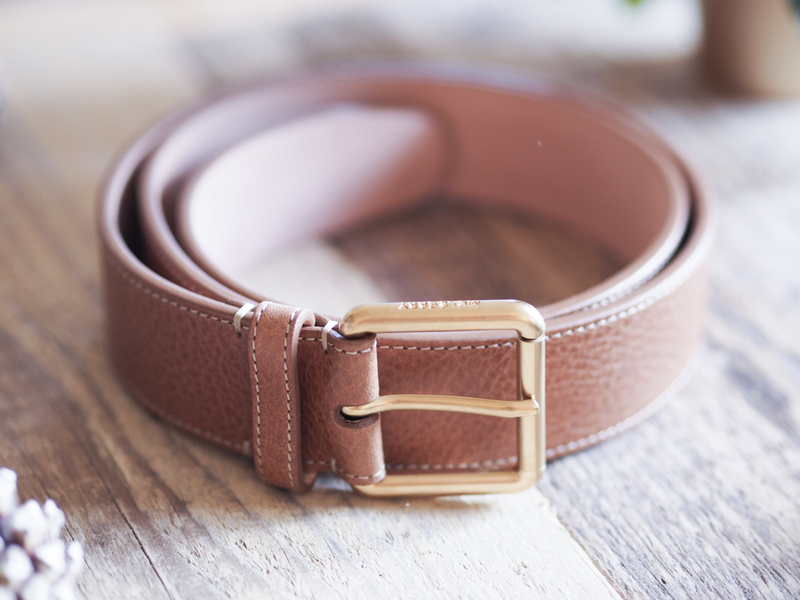 This belt is a personal favourite of mine, the quality of the leather is second to none and it can be worn with both jeans or as part of a smarter look combining with chinos or suit trousers. 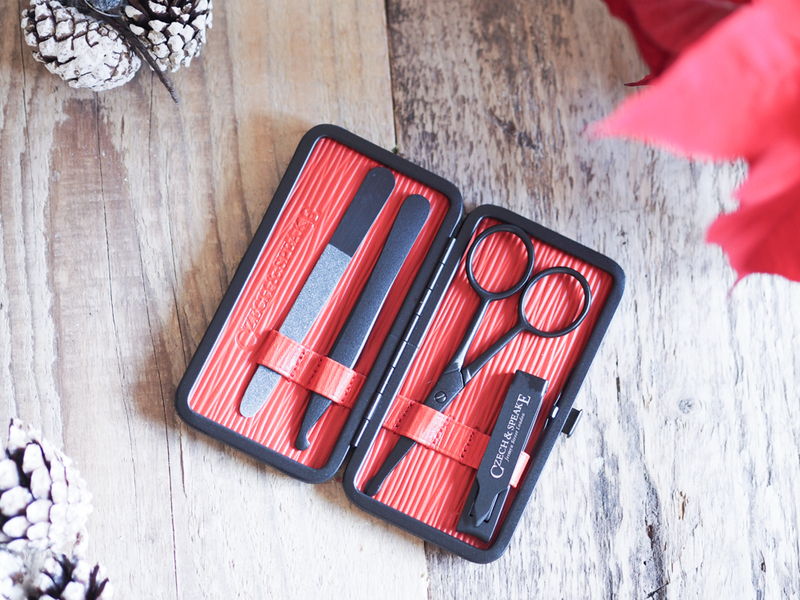 There is nothing better than a good gift set at Christmas, a selection of tried and tested favourites combined with a couple of new products. These two are ideal for those hard to buy for family members and are both great value for money. 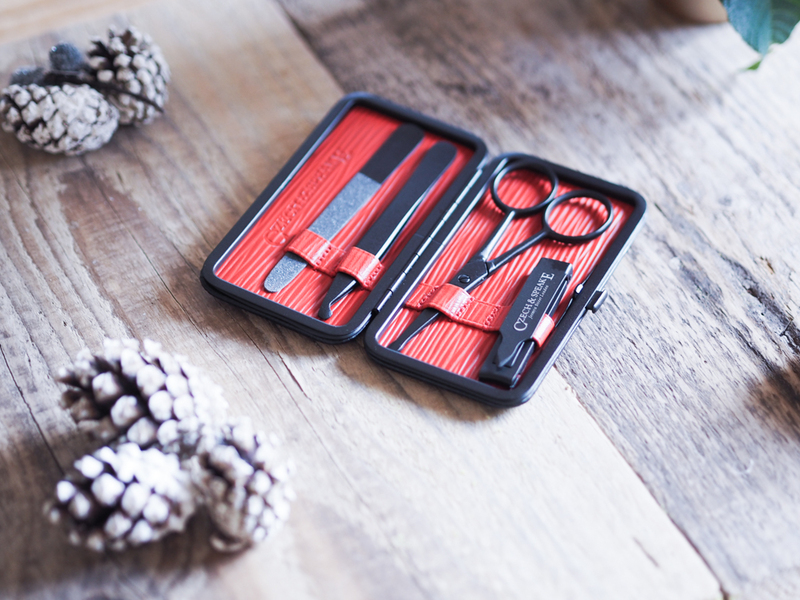 Murdock grooming have some fantastic Christmas gift sets available and my pick is focused on skincare and travel. Perfect for someone that likes to try new products or that travels regularly, with all the bottles under the rather testing 100ml. The exfoliating face scrub is a personal favourite and ideal for pre-shaving. 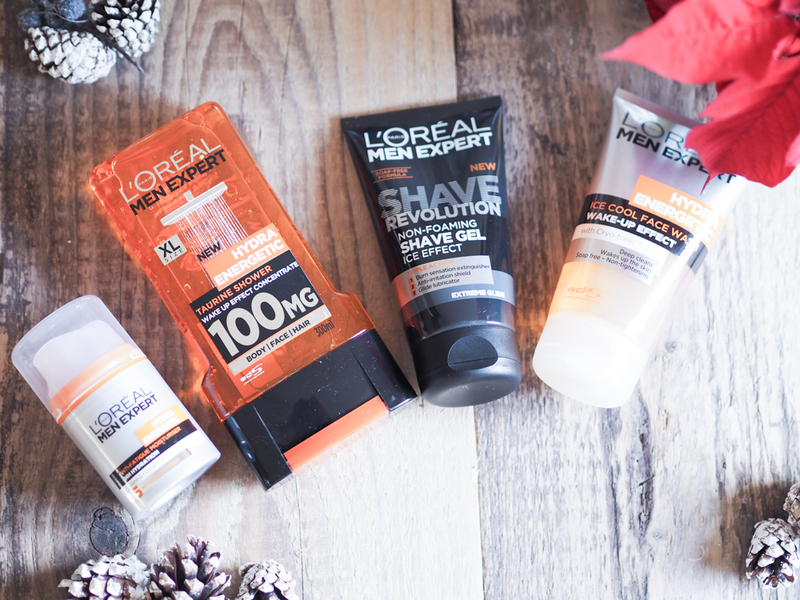 L’Oreal Men Expert is a brand that keeps surprising me, with such good value prices it’s easy to assume the quality is likely to match. Not true! Their new line of hydra-energetic body washes are well suited to the gym or rugby bag and their moisturiser is a great all rounder to help fight the signs of ageing and dry skin. This set comes in a handy faux-leather washbag and is the ideal gift for any guy that enjoys his exercise! I’ve been driving Josie mad this past month with People Just Do Nothing on repeat (FYI it’s Dexter’s favourite show too..). 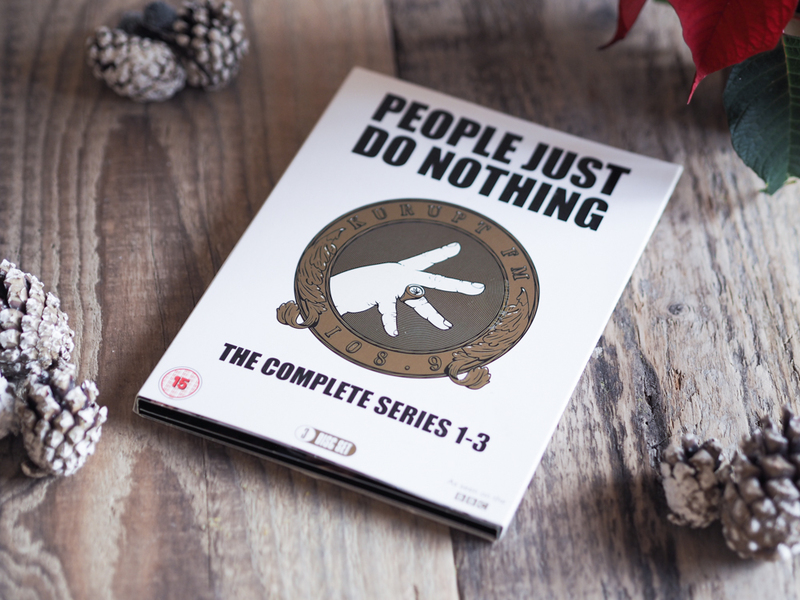 If you aren’t familiar, it’s a TV show shot in a ‘mockumentary’ style format, focused on some rather amusing wannabe radio DJs and their pirate radio station. Sure to make any guy chuckle, it’s an absolute winner in my eyes. There’s nothing more welcoming than a well-scented home and guys are definitely becoming more aware of the wide selection of homely candles out there. 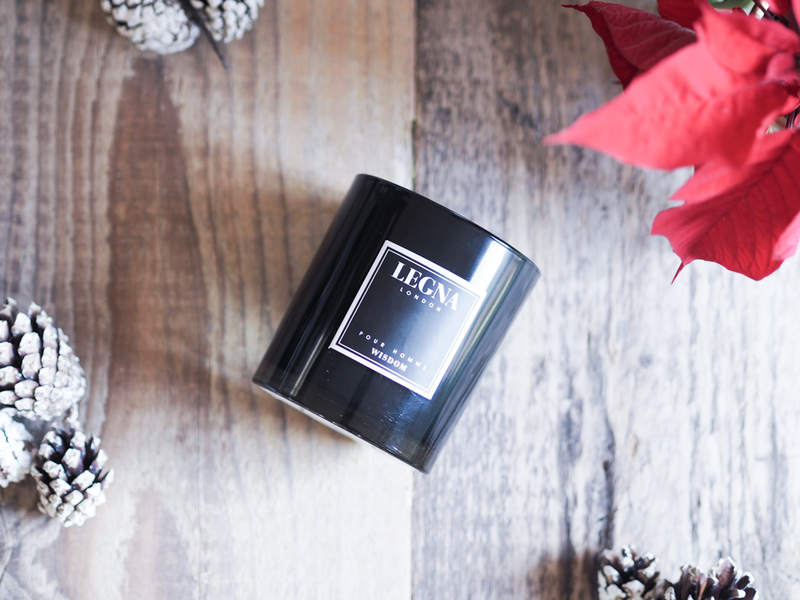 Legna make candles specifically targeted to the male audience and with strong tobacco and leather notes its the perfect stocking filler for the modern day man. If you are looking for further inspiration check out Josie and my joint Christmas video, live on her channel, where we discuss some other gift options for the men in your life! Let me know what you think of my choices, are there any gifts that stand out for you?